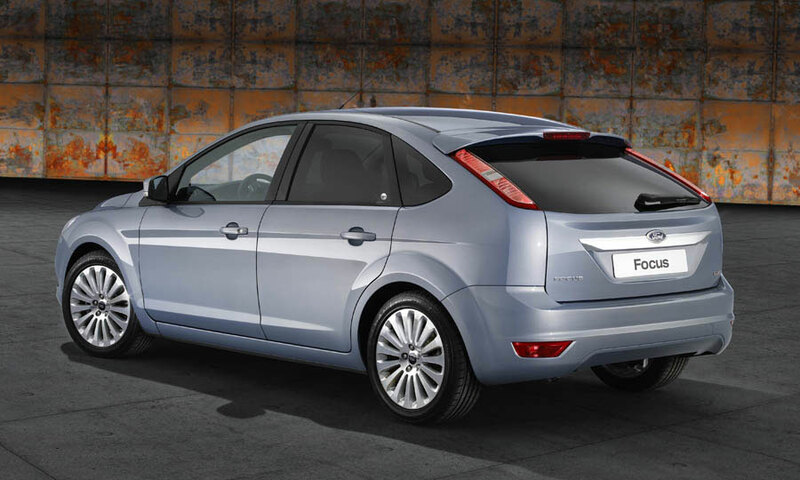 The second-generation Focus didn't create the same stir its predecessor did. 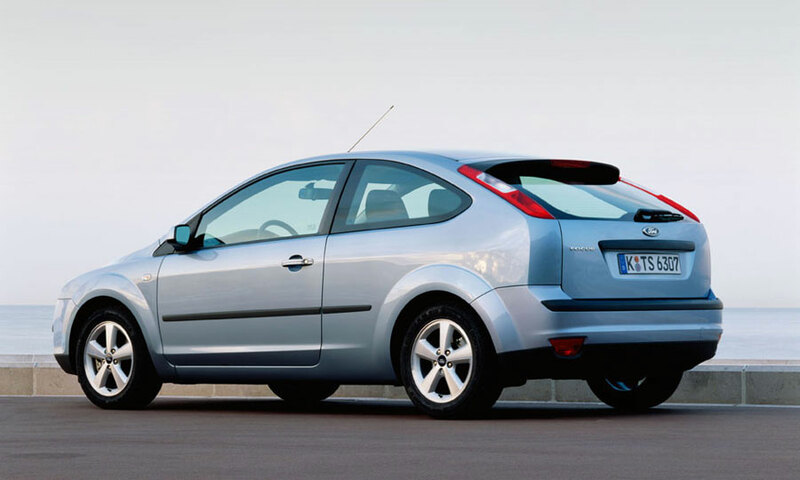 Introducing significant improvements was always going to be tough, but Ford pulled it off somehow; the Mk2 Focus was sleeker, better to drive, more reliable and more refined than its predecessor. Thanks to it being the UK's best-selling new car month after month, there are huge numbers available - with an engine, trim and bodystyle for everyone. 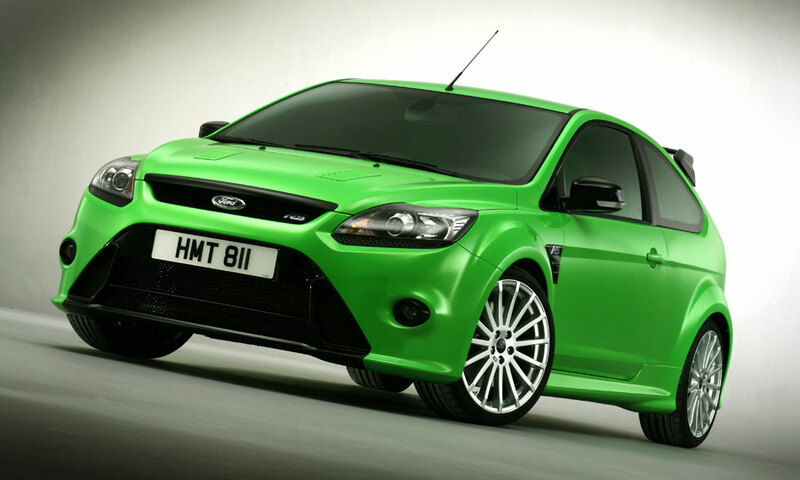 9/04: The second-edition Focus arrives in three or five-door hatchback, saloon and estate forms. 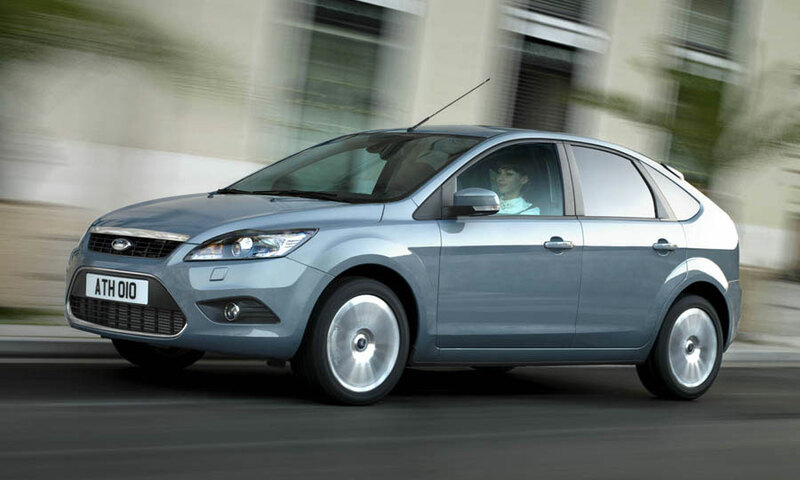 Engine options span 1.4 petrol to a 2.0-litre diesel. 3/06: A 1.8-litre petrol engine arrives. 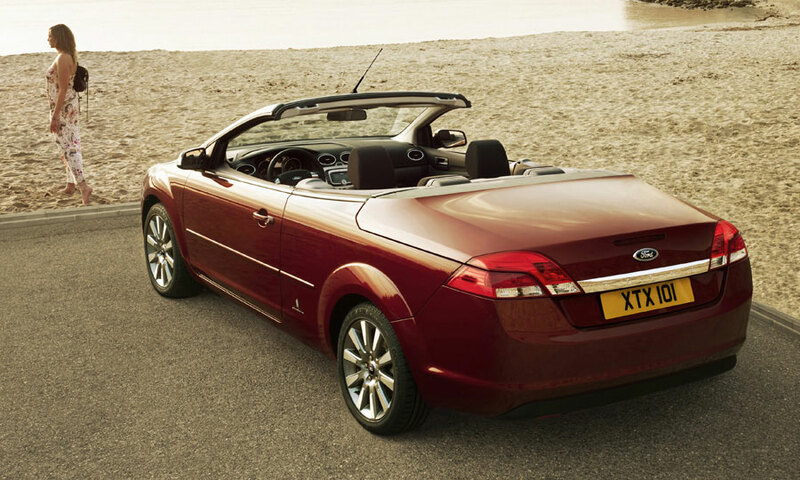 7/06: A coupé-cabriolet is introduced. 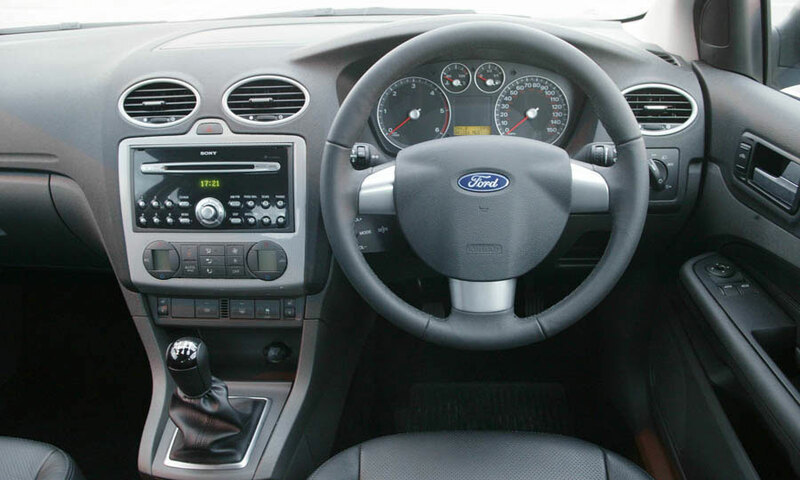 12/07: A facelifted Focus brings sharper looks, a much better interior and cleaner engines. The 1.6 TDCi Econetic is introduced. 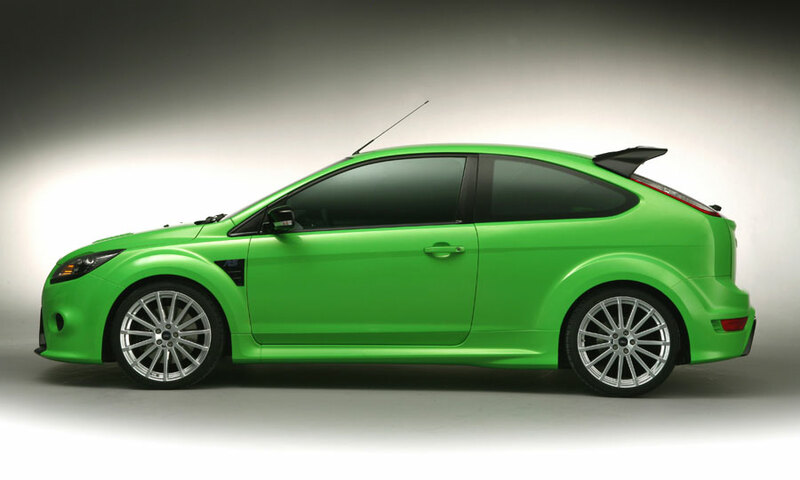 1/09: The 301bhp Focus RS appears. Clicking noises on the 1.6 auto requires re-routing of the gear shift's control cable. 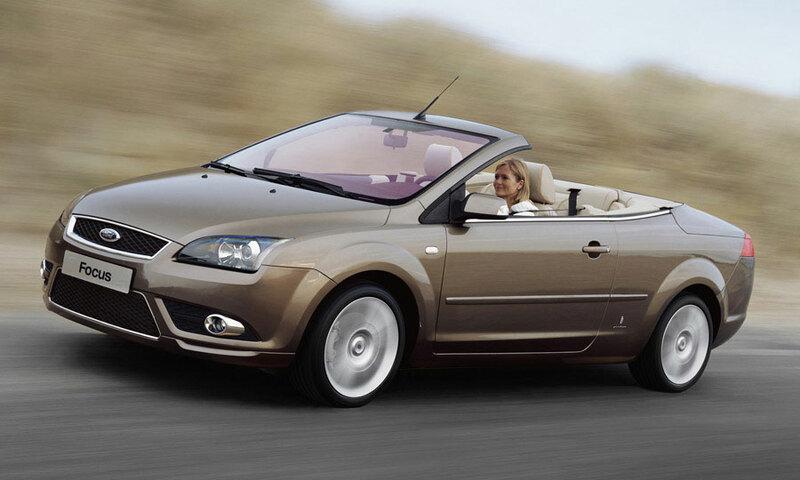 Coupé-cabriolets can suffer from sealing issues. Estates can leak because of poor sealing around the tailgate hinges. Diesel engines can revert to limp-home mode when the intercooler pipe cracks or through throttle butterfly faults. The dipstick on 1.6 diesels can fall apart. Replacing the passenger side headlamp bulb isn't easy. The windscreen can leak in the top centre while the front door seals also work loose. The trailing edge of the front wheelarches can corrode. Windscreen washer pipes leak, allowing water to drain into the spark plug holes, leading to the plugs seizing in place. Starting and running problems can be due to the battery draining overnight; the only fix is a software update.